Last night I had another Moth this one a Blair’s Shoulder-knot Lithophane leautieri. 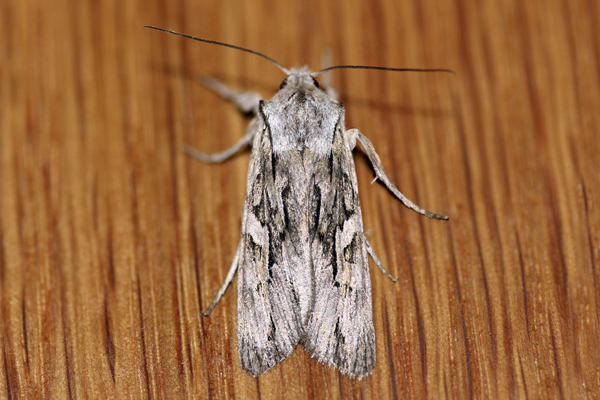 First discovered on the Isle of Wight in 1951 this Moth has rapidly colonized England and is now considered common. The larvae of the moth feed on the leaves and flowers of Cypress Cupressus sp. found in parks and gardens.